New Years Eve – that hellish organisational job, trying to coordinate family, friends, partners and sometimes kids into one enjoyable party. It’s a Herculean task. We’ve solved your problem. Come and join us on the 31st December. 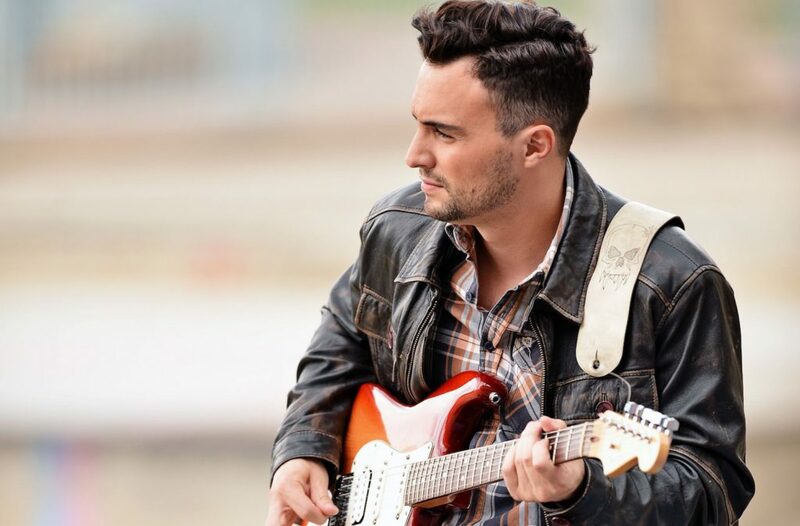 We have amazing musicians (just to name drop a bit here, Jesse Clegg, and yes, he is the son of the legendary Johnny) and Blair Taberer, because we’re all about local. You know this music is going to get even the most stubborn of dull relatives fired up and dancing. So go on- wear those dancing shoes. Now, on to the feast, because at New Years, feast you must. Feast then dance ‘til you’re hungry again. 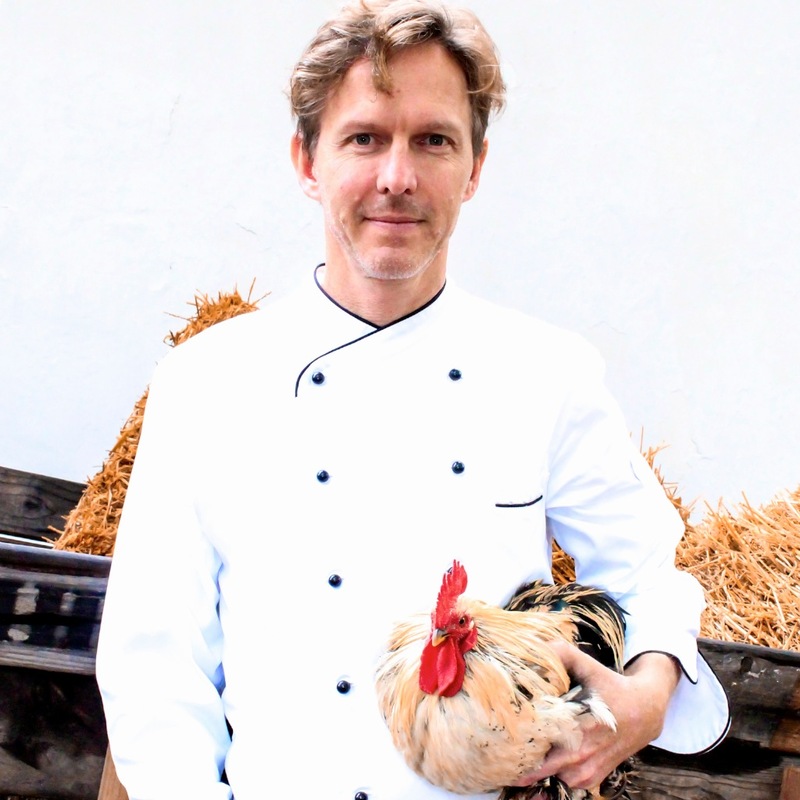 So here we go, an Angus Ox will be slow roasted on a spit, and you know Christiaan Campbell and his team will have marinated it in a delicious combination of spices, so it literally falls off the bone. Yum. Try the whole roasted lamb or go wild and have both. We also have a selection of our homegrown vegetables in tasty side dishes and salads. We’ve got local cheese that would make a Frenchman weep with joy. We’ve got a variety of incredible desserts. Finally, as you well know, we have several really lovely wines from the estate to accompany all this culinary decadence. Dinner will be a sit down farm feast style, because what better way to see in the New Year than dining under the stars, on the beautiful lawns of our historical estate?